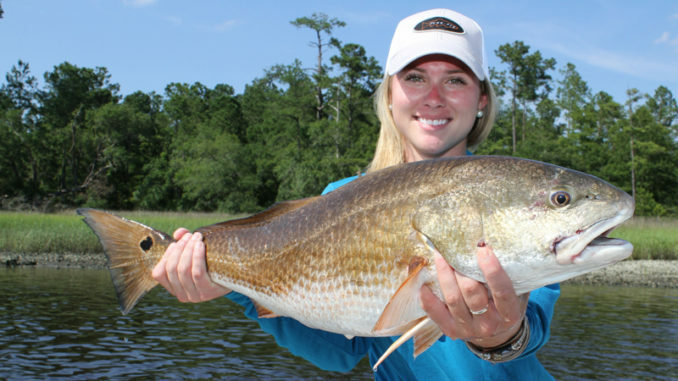 NCWRC hoped redfish could thin Hyco's tilapia population. The three-year experiment to place redfish in Hyco Lake has ended because of a hardness problem. Not hard as in difficult, but hard as in hard water, which describes the deficiency of calcium and magnesium — or ‘hardness’ — in the water of the 3,750-acre Duke Energy lake in Person County, N.C. 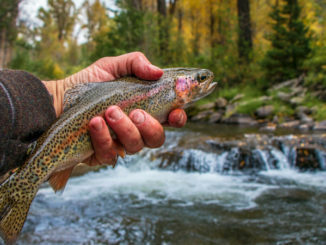 However, Corey Oakley, the NCWRC’s Piedmont Region supervising fisheries biologist, said the Commission still plans to find another sportfish species that (a) anglers can catch, (b) will control tilapia numbers and (c) will help return submerged underwater vegetation to the lake. 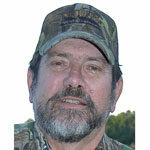 “(The fisheries division) had an idea about putting red drum in Hyco Lake in 2015,” Oakley said. A public hearing explaining the experiment and for comments was held in March 2016, and the WRC approved the idea. Years ago Texas placed red drum in some freshwater lakes, which gave NCWRC biologists a similar idea for Hyco. 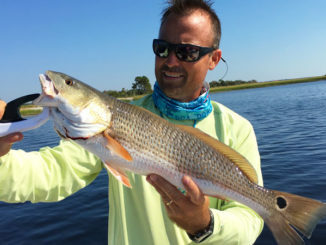 “The first thing we had to do was find out if red drum could survive in the lake,” Oakley said. NCWRC biologists obtained redfish eggs from a filtration system in the bottom of the Pine Knoll Shores State Aquarium and attempted to raise them to fingerling size at the Marion State Hatchery. However the first batch accidentally included jack crevalle eggs. When the jacks hatched, they grew faster than the drum fry and ate them. Once that problem was solved, biologists placed 2-inch redfish fry into Marion’s hatchery tanks holding various degrees of hard water. However, all died after one or two days. Significantly, some tanks contained Hyco water trucked to Marion, and redfish fry expired in them also. Tilapias, primarily a tropical species, have survived winters at Hyco by remaining in a hot-water discharge canal near its coal-fired electrical plant because winter cold kills them. However, the Roxboro Steam and Electric Plant now shuts down for intermittent weeks each winter and tilapia totals have reduced a little, Oakley said. They don’t survive at prolonged temperatures of 52-62 degrees. Hyco’s bass population has been negatively impacted by the non-native tilapia. Largemouth bass, the NCWRC found after an N.C. State University study, don’t eat tilapias, which “reproduce like rabbits” during warm months, Oakley said. 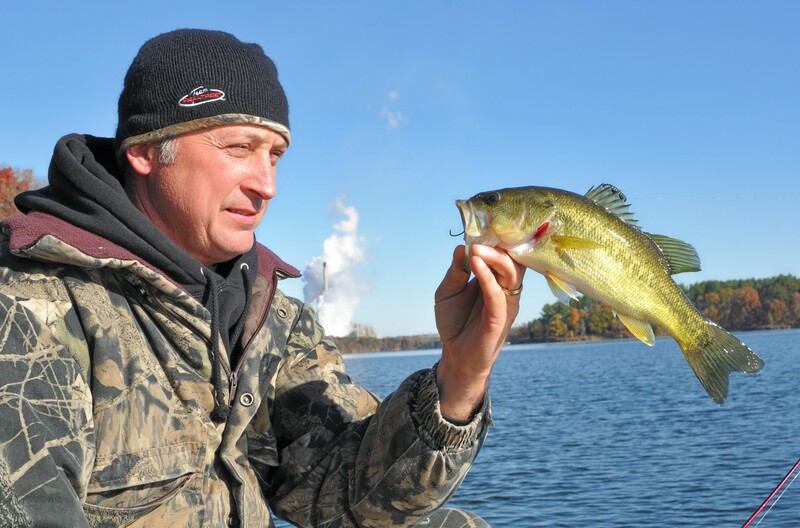 The NCSU study mainly searched for stable isotopes placed in tilapias and found none in bass tissues. 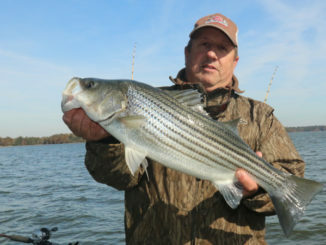 Although not yet a solid conclusion about Hyco’s lack of vegetation, tilapias eat algae, aquatic plant cells and most floating and submerged aquatic plants that provide hiding places for forage fish and gamefish like largemouth bass.